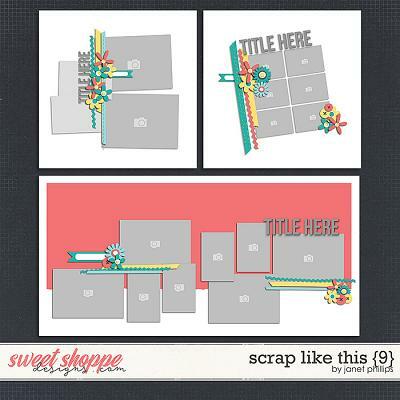 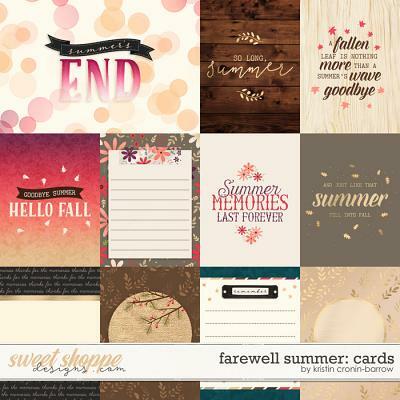 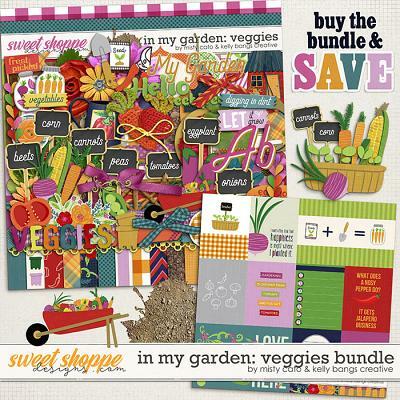 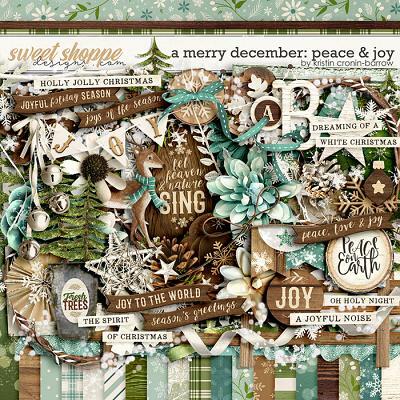 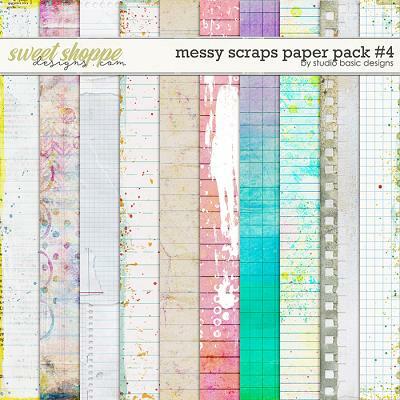 A digital scrapbooking pack by WendyP Designs. 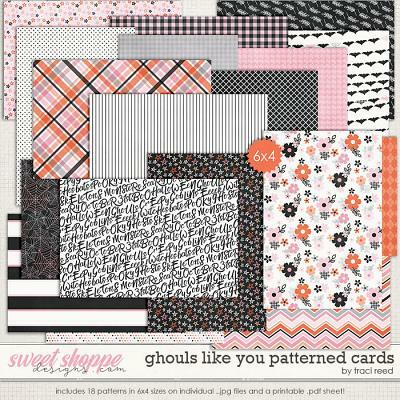 Made to match Wild West, this pack includes 12 papers. 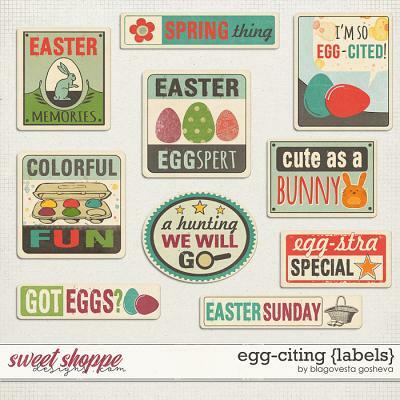 Everything created and saved at 300 dpi for optimum printing quality. 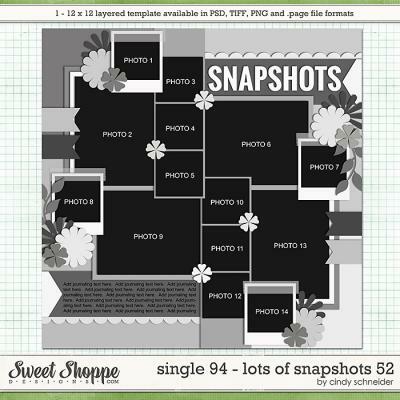 All papers are in JPEG format, sized 12 x 12 inches.